Arrive in Sri Lanka and you will be welcomed by the representatives of Asian Escapes and transfer to your hotel in Negombo. Rest of the day at leisure after a long way journey from home. 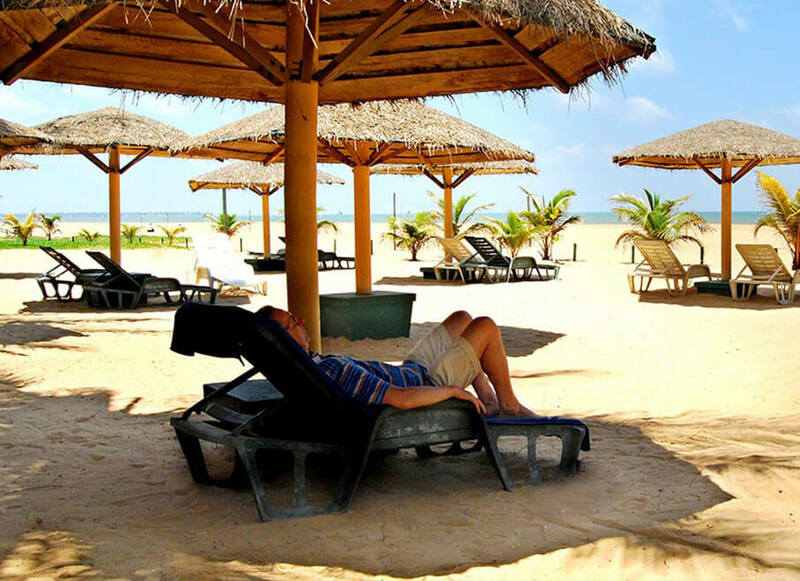 Overnight stay at your hootel in Negombo. Leave for Dambulla via Pinnawala. 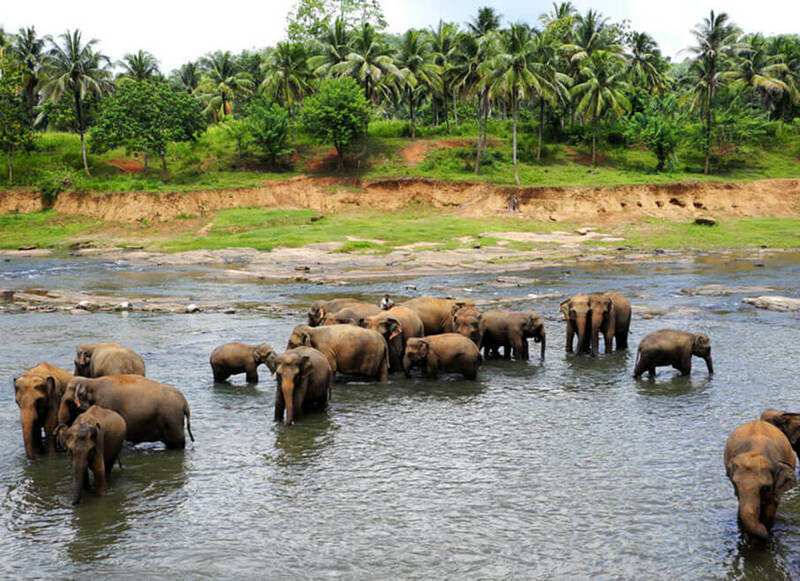 Visit Pinnawala Elephant Orphanage in which more than 80 orphaned elephants are being looked after. Witness their behaviour at the River and bottle feeding of milk to the baby elephants. Continue to Dambulla. Visit Dambulla Cave Temple which is a UNESCO world heritage site before you check in at the hotel. Check in at your hotel for overnight stay. 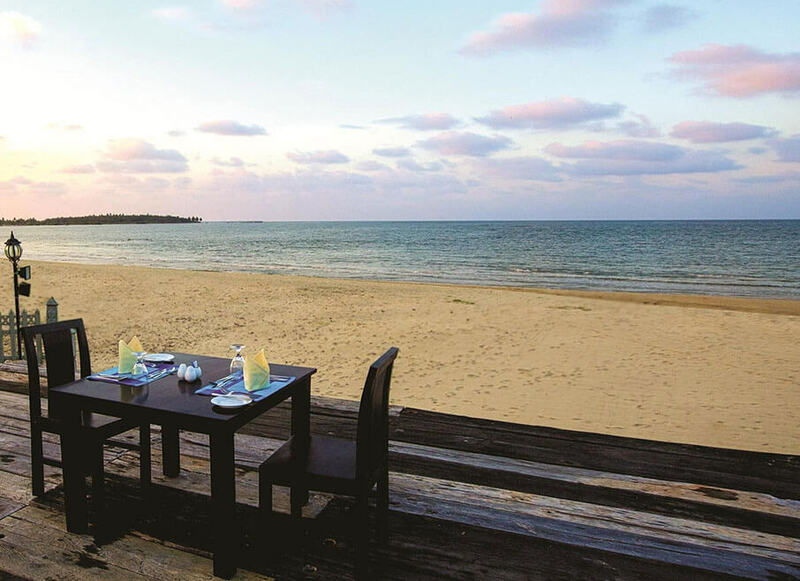 After breakfast at the hotel leave for Passikudah, Where the sea is visualized with crystal clear water and renowned for its extended shallow coastline, making it the best place for sunbathing and shallow swimming. White golden sandy beaches creates a paradise never to forget. Check in at your hotel for overnight stay. Leave for Arugambay after breakfast. Check in at your hotel in Arugambay. Rest of the day at leisure. Overnight stay at your Hotel. Full day is yours to relax on the beach. Surfing is an optional activity where an amateurs are welcome to learn to surf in the one of the best surfing points in the world. Overnight stay at Arugambay. After breakfast, leave for Nuwara Eliya. 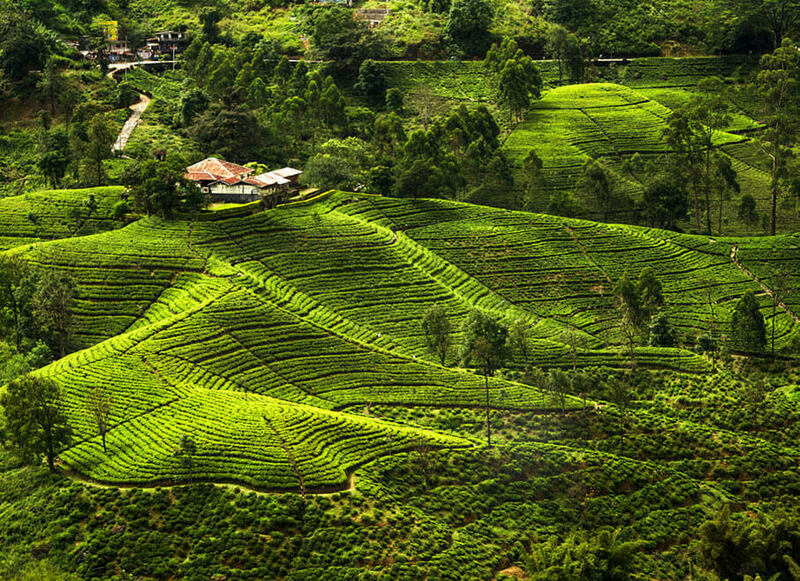 Check in at your hotel in Nuwara Eliya for overnight stay. Leave for Colombo after breakfast. Check in at your hotel. City tour in Colombo in the evening. 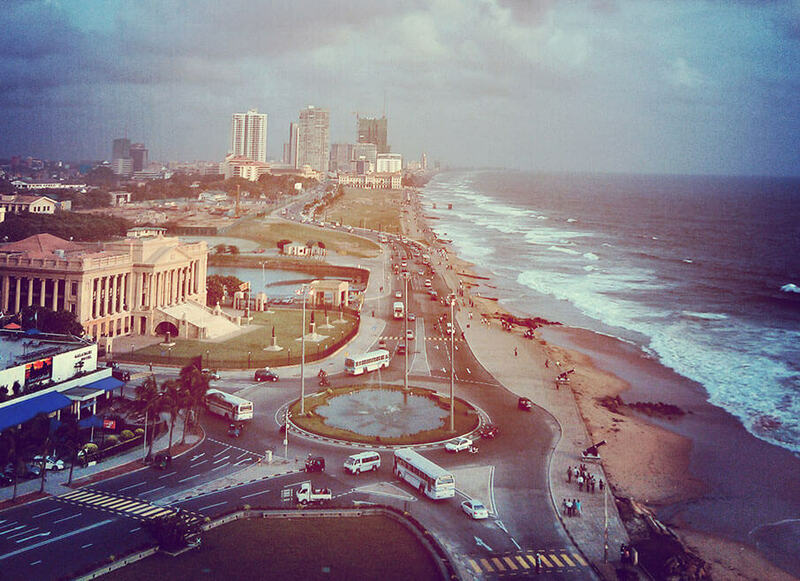 In the late evening the guests will be able to go for shopping and experience the night life of Colombo City. Back at your Hotel for overnight stay. Transfer to the Bandaranaike International Airport after breakfast at thehotel.